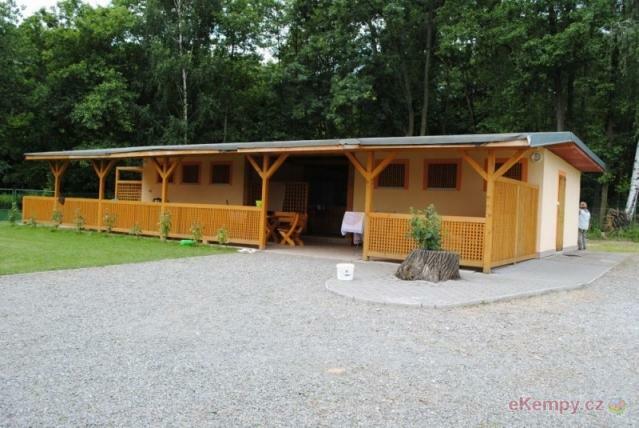 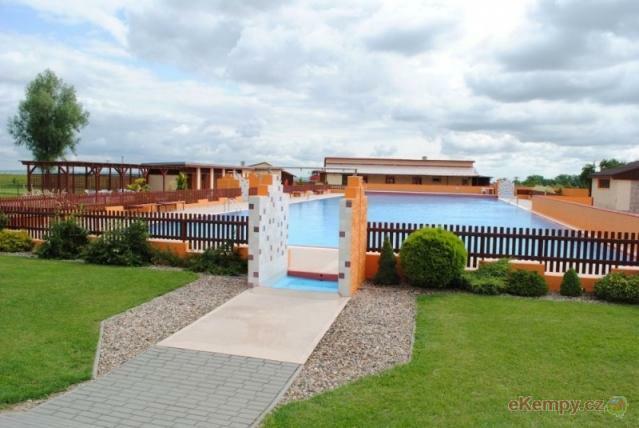 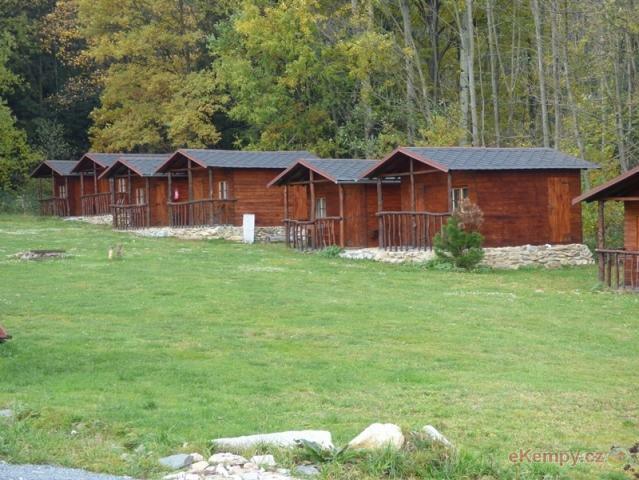 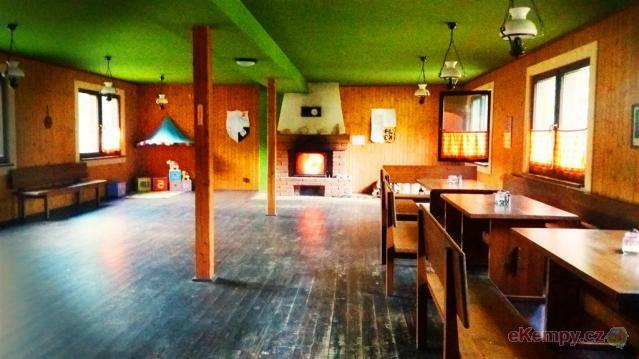 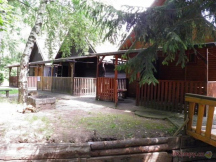 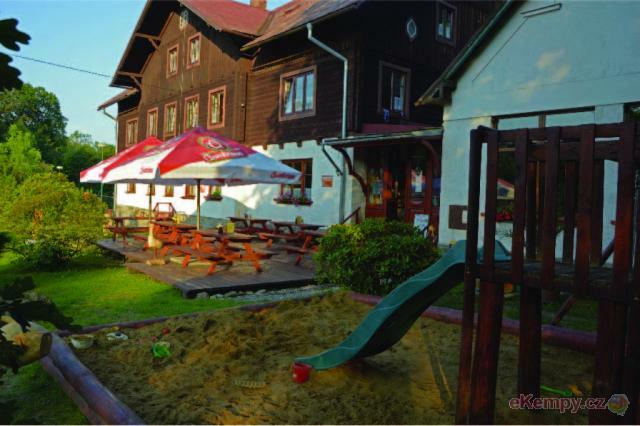 Recreation Centre Rací Valley is suitable for summer camps, school trips and also for an individual recreation. 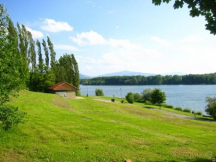 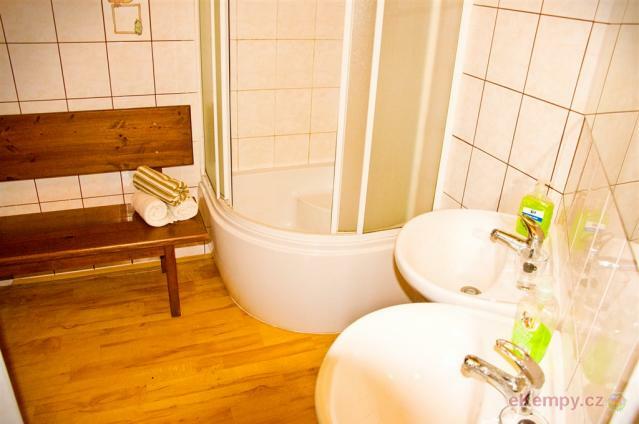 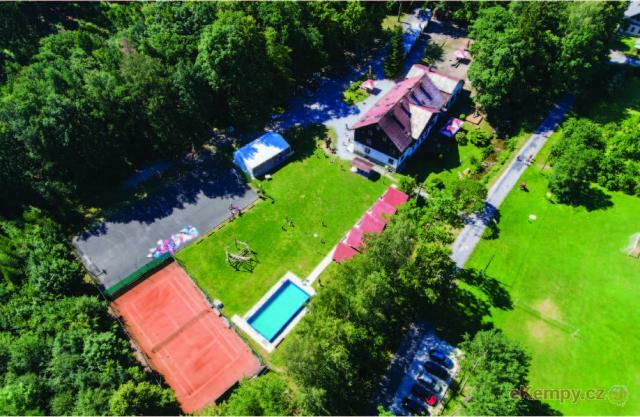 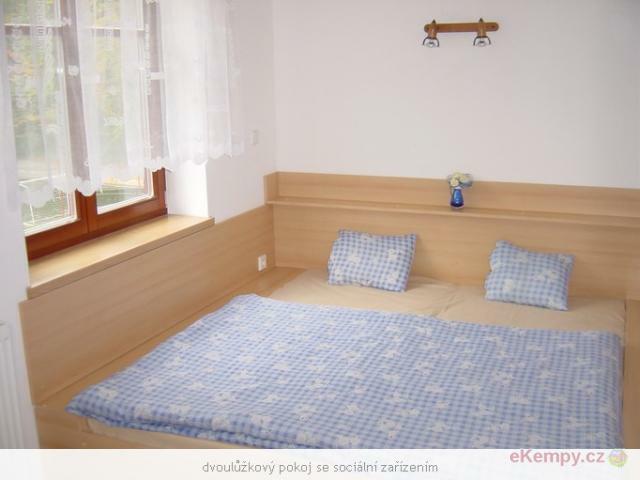 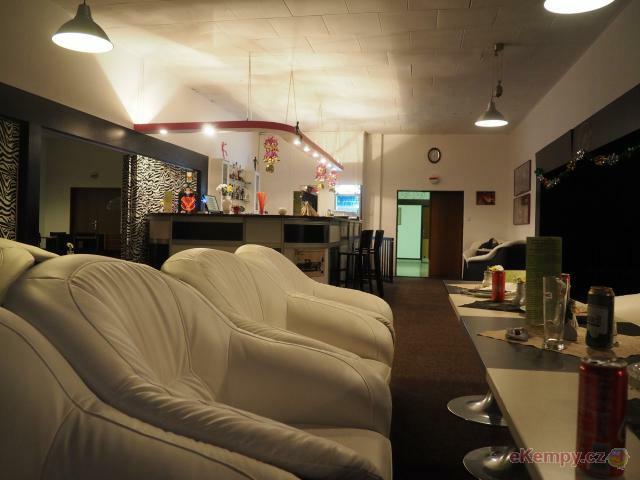 Accommodation is available in an h..
Bohemaland Zlaté Hory offers for its guests big variety of sport and recreational activities. 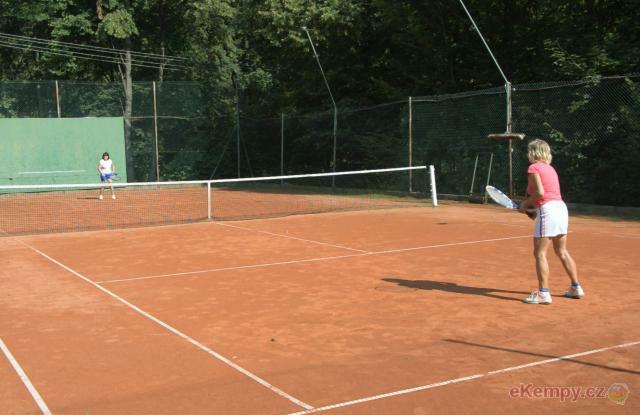 Main advantage is concentration of all sport facilit.. 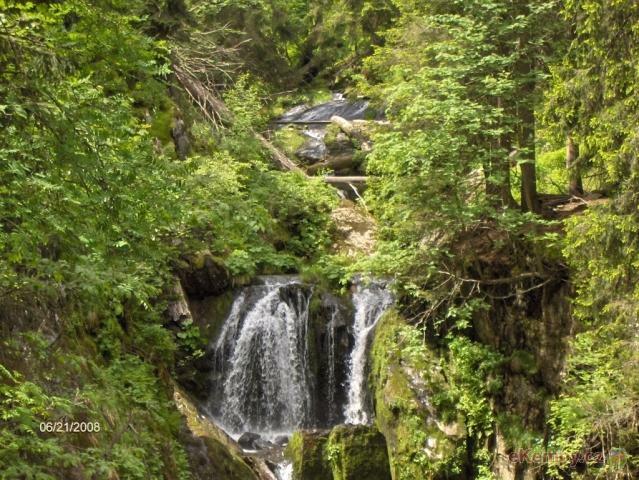 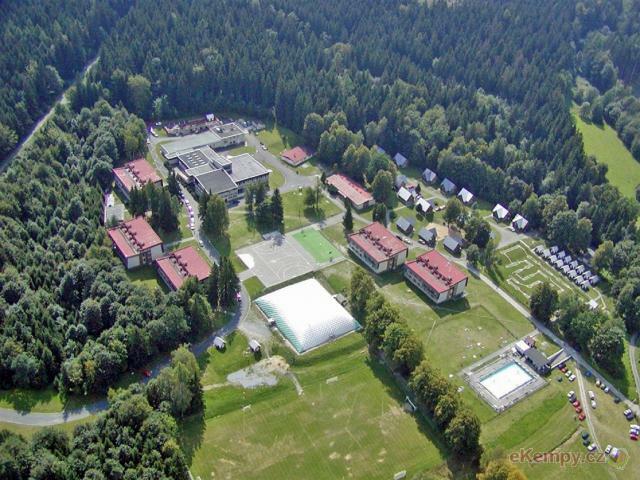 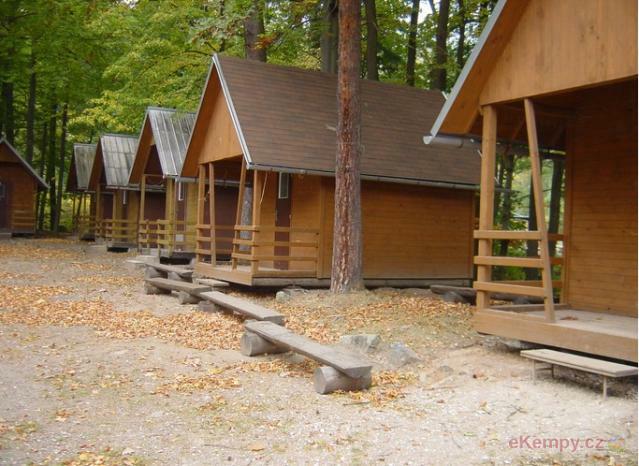 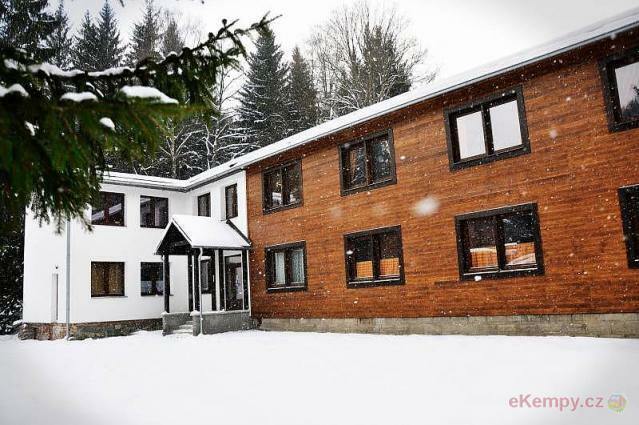 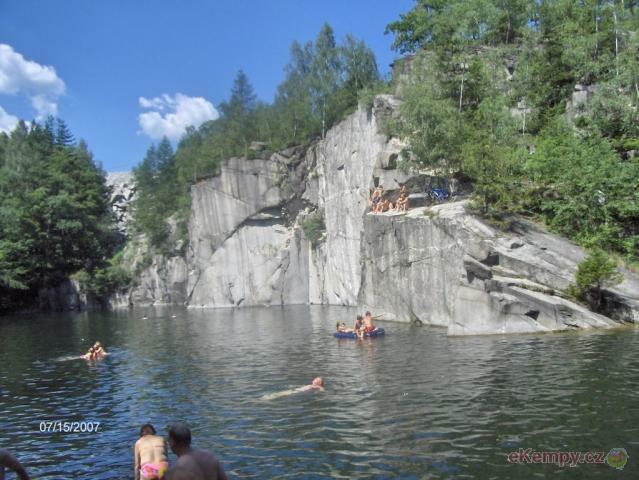 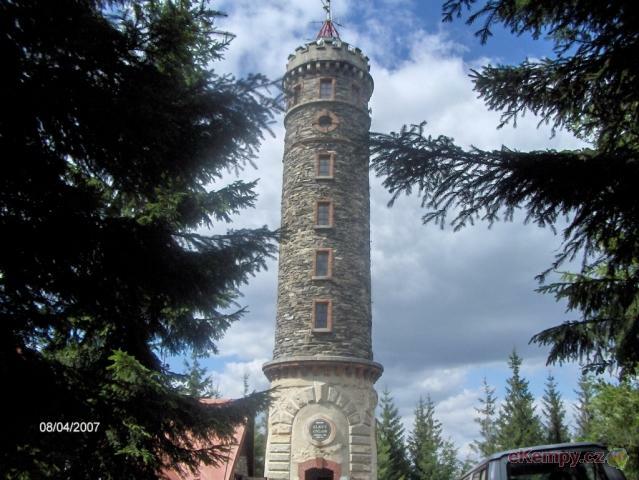 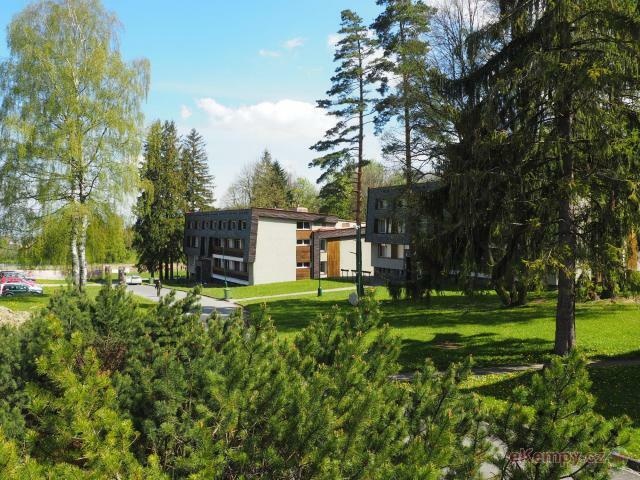 The camp is located in the district of Jesenik in the village Javorník in Rychlebské Mountains. 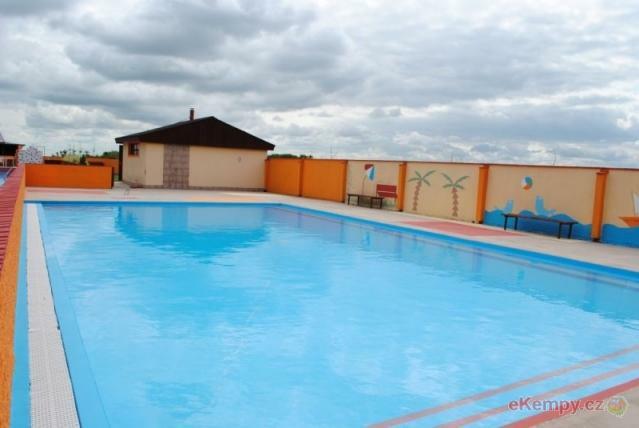 The leisure complex has a swimming pool and family.. 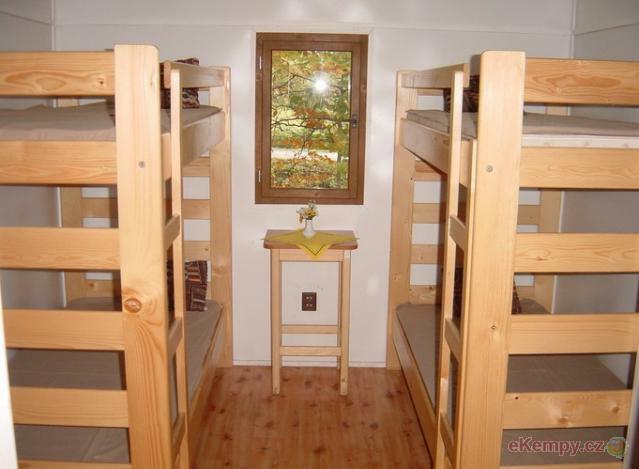 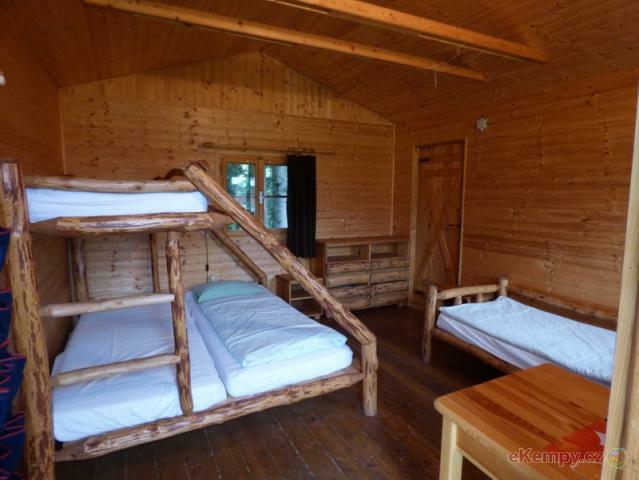 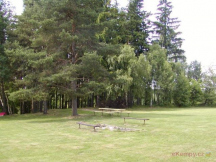 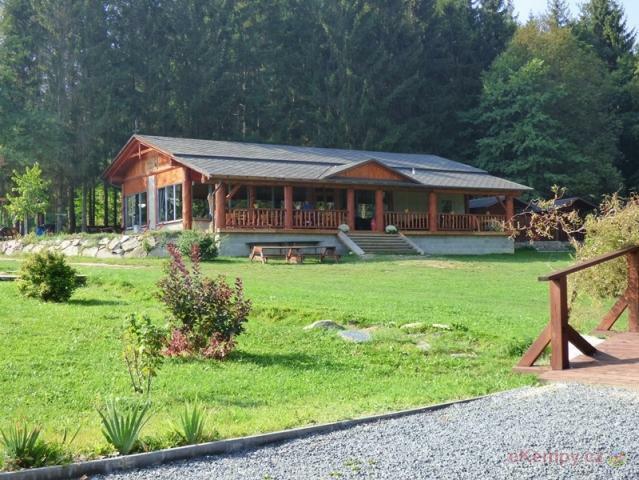 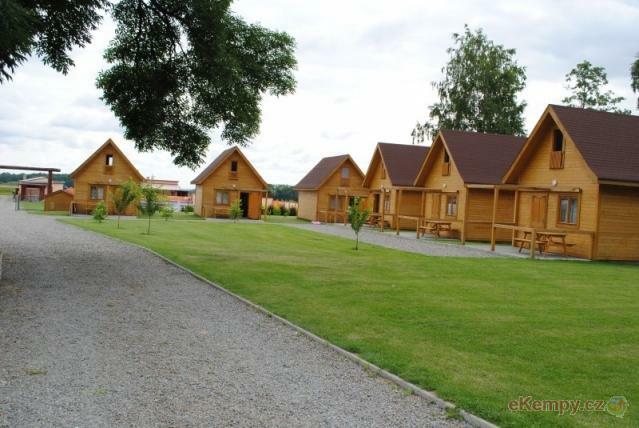 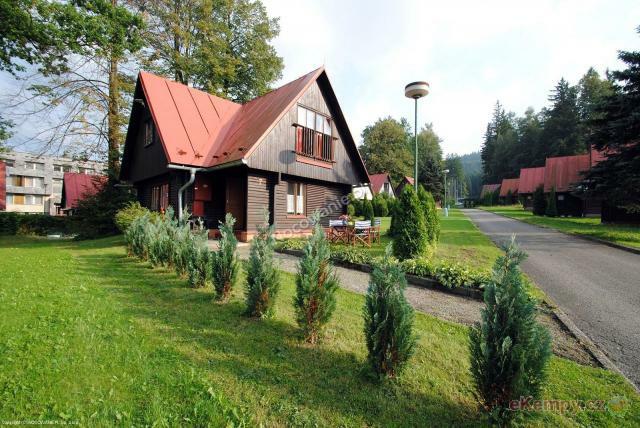 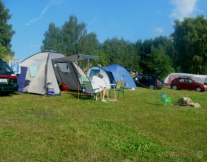 The camp is situated in a beautiful countryside just a few kilometers from the Polish border and about 600 meters from the village Vidnava, it is ..
Areál ranče se rozkládá na zhruba 40 ha půdy v podhůří jesenických kopců. 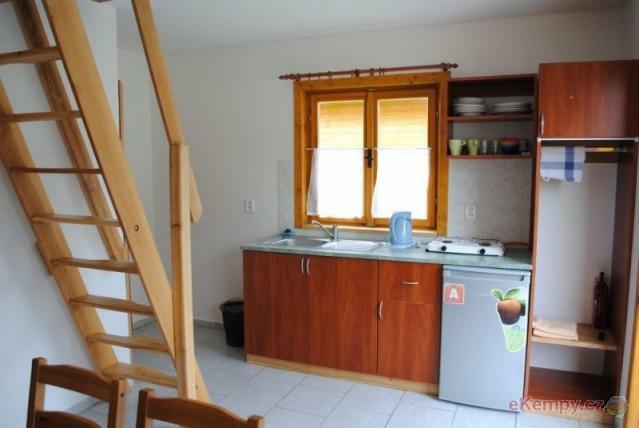 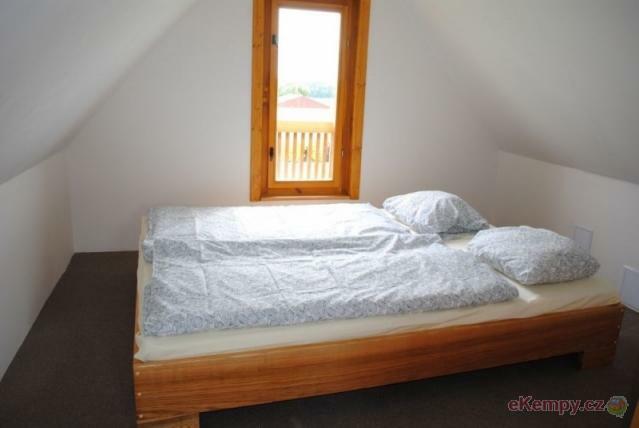 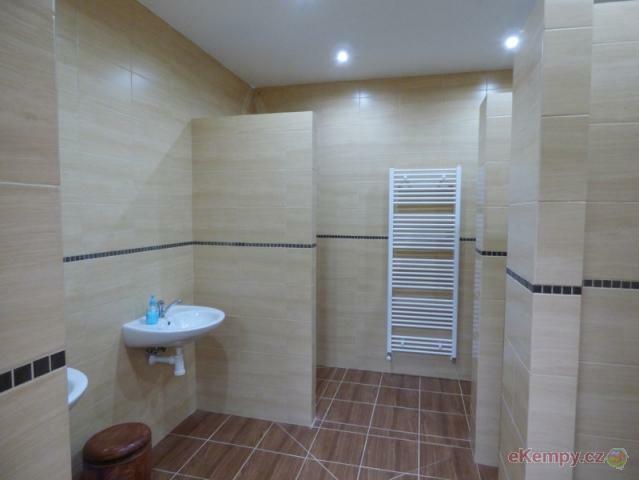 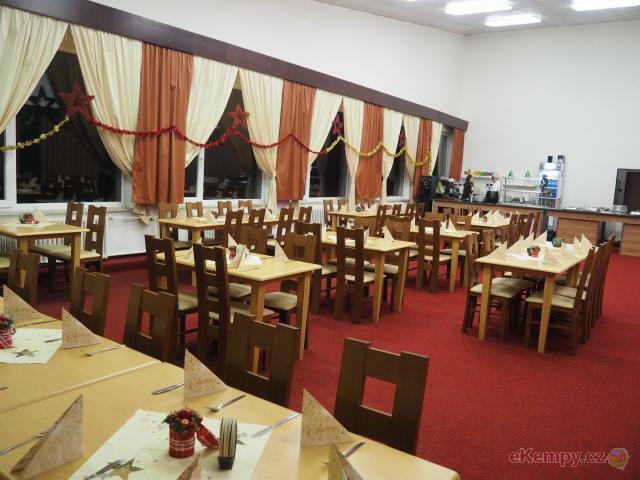 Nabízíme celoročně turistickou jízdárnu a ubytování v chatkách a apartmá..